We help companies grow through strategic branding and responsive web design. Armgardt Design is a strategic design studio with over fifteen years experience providing creative branding, print and web solutions. 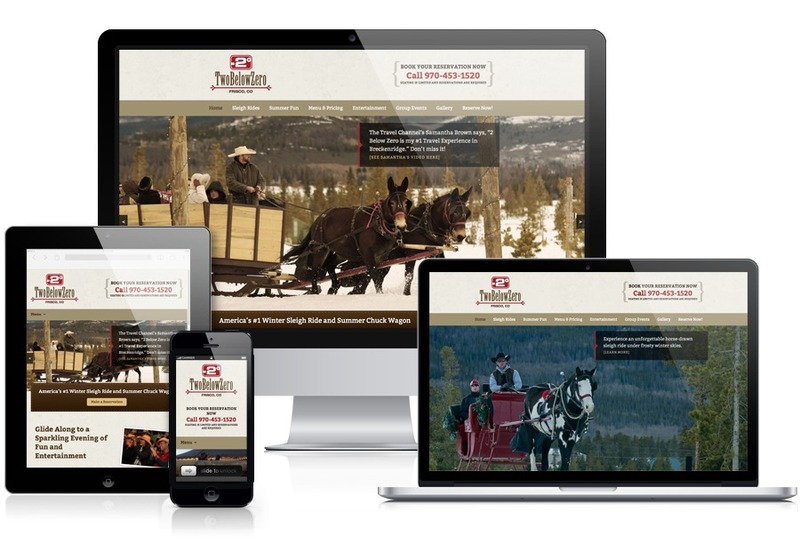 This is our latest responsive website for Two Below Zero that includes an easy-to-use content management system.